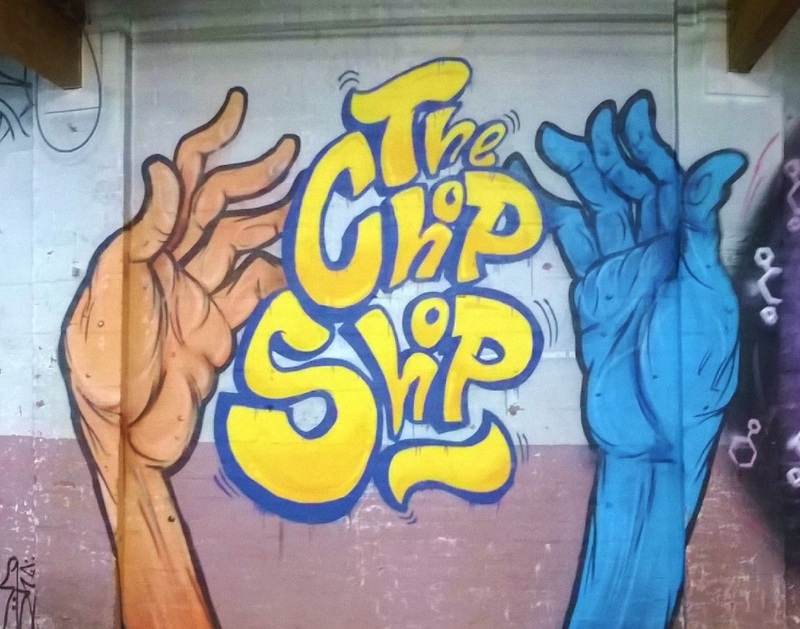 Chop shop is here to enliven canberra's street culture. We present the best artists every Friday night and the craziest events every Saturday, we talking spray painting, custom car spray off's, indie music festivals, hip-hop nights and skate jams just to name a few of the events on our crazy calendar. Wanna know what's happening at the Chop Shop? 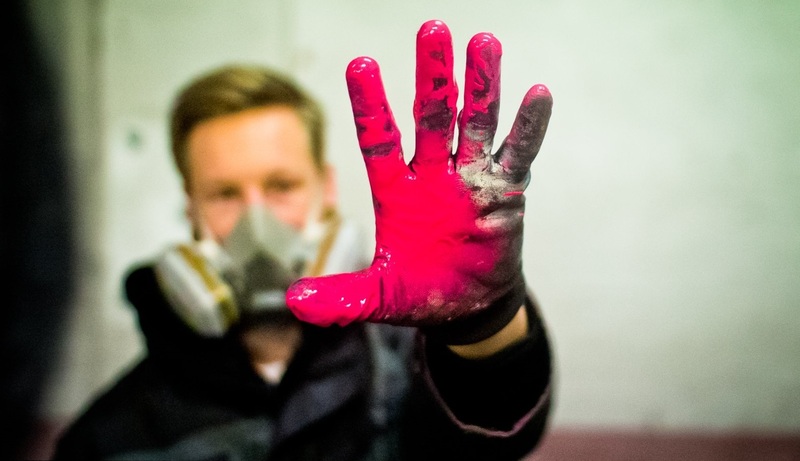 Keep up to date with news, find events and regular artist profiles on the blog.